While high school courses are designed to provide core literacy, UIL contest events require students to use content knowledge to analyze and evaluate important issues and questions in a field of study, just like what is expected in college courses. The contests help students develop a foundation that can empower them to successfully pursue a variety of college majors. 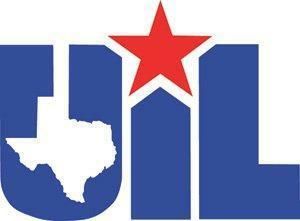 Overall, the UIL academic events expand content knowledge and encourage students to engage in deeper levels of thinking.